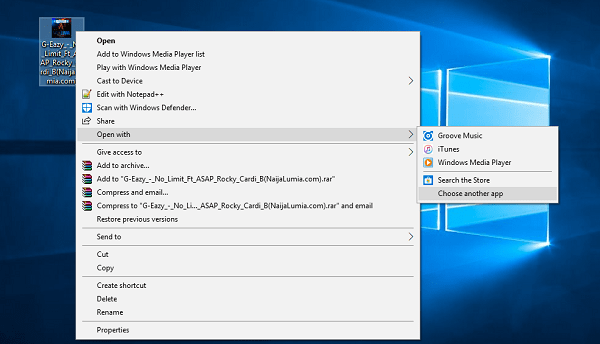 Want to learn about how to make Windows Media Player default in Windows 10? In this tutorial, you will find out how to do that. 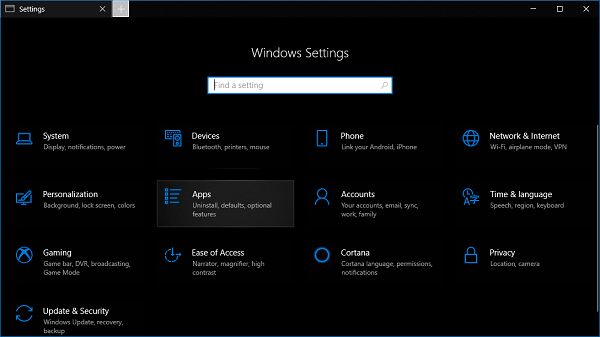 Windows 10, the latest version of Windows operating system featuring universal or modern app for most of the file types. 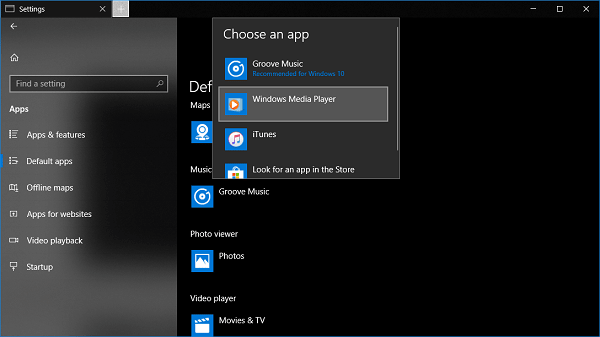 With default settings, the Groove Music is the default media or music player in Windows 10. 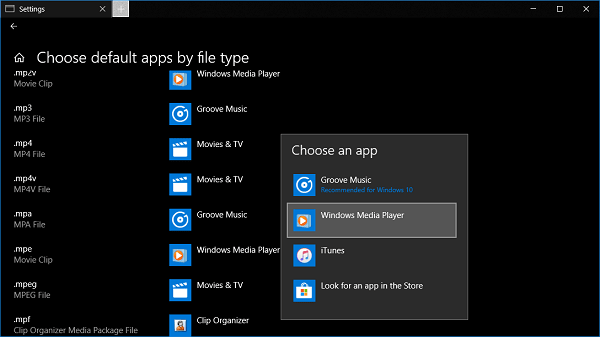 The Groove Music is a well know digital music streaming app developed by Microsoft. It has refined interface with a various new feature. Still, it lacks features which every music player app must have and yet not ready to compete with Windows Media Player, and other media players for Windows 10 available in the market. Windows Media Player is not updated by Microsoft for a long time, but still, it is counted as the best music player for Windows operating system including Windows 10. It opens fast and supports most of the music and video file types. The good thing is that Windows Media Player is still available on the Windows 10. There are lots of users who want to learn steps on how to set Windows Media Player as default in Windows 10. 1. Make a right click on the music file type -> Open With -> Choose another app. 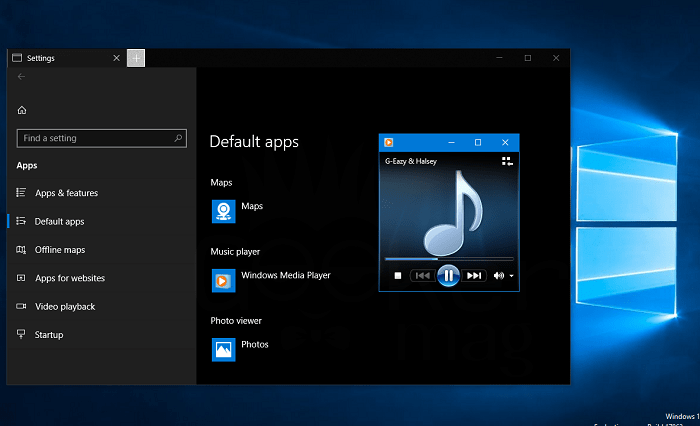 The new menu will appear showing you the list of music apps available. In the menu first, you need to tick mark the option which reads “Always use this app to open file” and then click to select Windows Media Player. 1. Launch the Settings app. You can open that by pressing WIN + I keyboard keys. 2. Click on the Apps -> Default apps. 3. On the right pane, scroll down until you see Music player title. 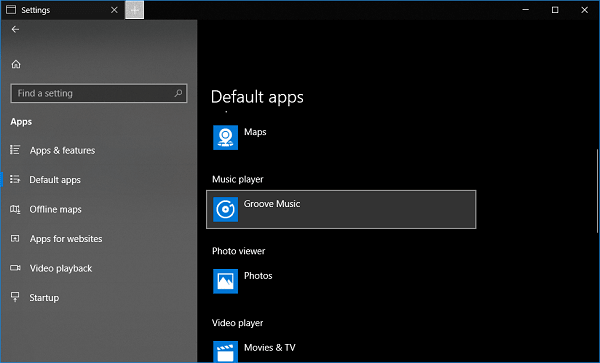 Under it, you will find that Groove Music app icon that means it is selected as default music app in Windows 10. 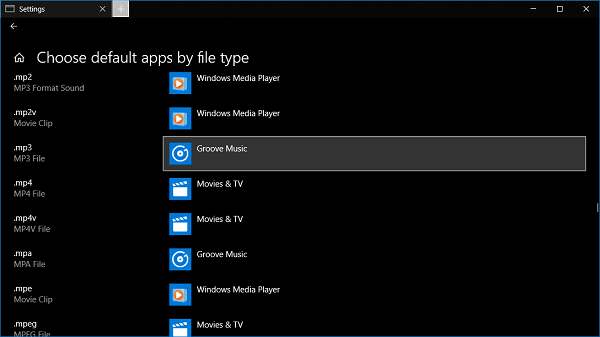 All the music files which you’re going to play will be run by Groove Music. 4. 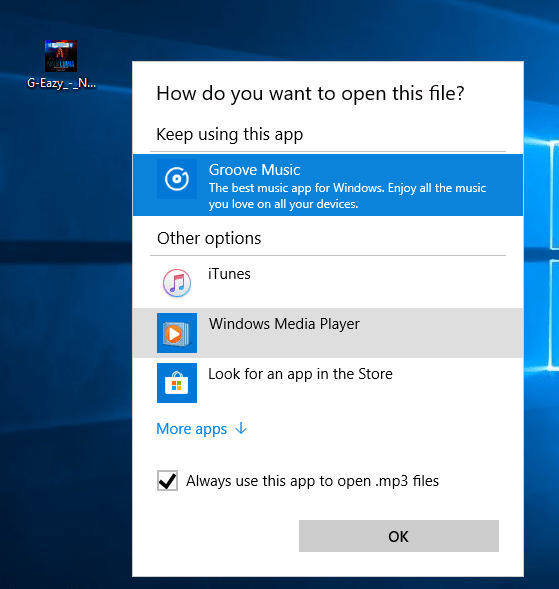 To make Windows Media Player default in Windows 10, you need to make a click on the Groove Music icon, a new menu named as “Choose an app” will appear showing you a list of music apps installed on the Windows 10. This confirms that you have successfully set windows media player as default in Windows 10. In case, you want to set any other application as default music player, then first you need to install it and make it default using same steps. In the new window you will find out the list of noted files types, you just need to scroll down until you see the music file for which you want to make Windows Media Player default. To switch Groove Music app with Windows Media Player, just click on the Groove Music app and from the menu choose Windows Media Player. From now onward whenever you play .mp3 music file, it will be played by Windows Media Player, even Groove Music app is a default music app in Windows 10. Bonus: In case, you want to make Windows Media Player a default video player, then you need to navigate to Video player section in the Default apps setting window and following the same procedure change it to Windows Media Player. By default Movies & TV app is selected as a default video player in Windows 10. You might also love reading a tutorial to change Edge browser a default PDF Viewer in Windows 10. I hope you find this post on how to make Windows Media Player default in Windows 10. What are your thoughts, let me know in the comments.